Senior photos are a must have if your child is graduating this year or next. These photos are a documentation of a closing chapter in this part of their life with a new one sprouting just on the horizon. You will definitely love having these cherished memories forever, and that album may be your new go-to when your teen is off to college. Pre-consultation where we will discuss expectations about your session. You will get to see samples of the prints and products you wish to order. 1 hour, on-location portrait session. 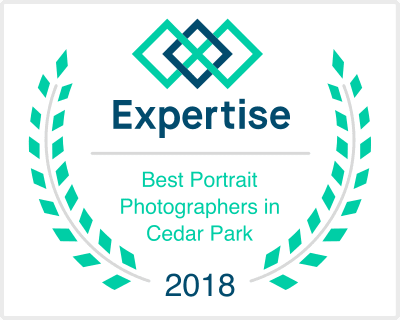 In-person viewing of your photos where I will guide you to make the appropriate selections that best fit your portrait needs. Delivery of prints and products. I offer products such as: albums, keepsake boxes, wall groupings, canvases, framed prints, and gift prints. Wall groupings are the perfect way to display your favorite images of your high school senior. Albums are a perfect way to keep those memories of your senior in tact for everyone to enjoy. All digital images are included with an album or keepsake box purchase. I would love to chat with you about creating a custom photography experience just for you and your senior. Please Contact Me or email me at deborah@debleaphoto.com to book your session.